"The Secret Garden" is a novel by Frances Hodgson Burnett. It was first published as a complete book in 1911. 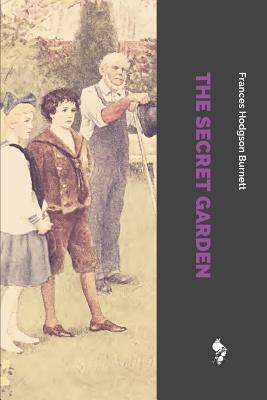 The Secret Garden is perhaps Burnett's most popular novel and one of the best known classic children books of all time along "Little Women" and "Anne of Green Gables." The Secret Garden is highly recommended for all ages. "If you look the right way, you can see that the whole world is a garden." ― Frances Hodgson Burnett, The Secret Garden.